The state’s Reproductive Health Care Act, H5127, bars the state and any of its agencies or political subdivisions from interfering with a woman’s decision to abort a pre-viable child or post-viable child “when necessary to preserve the health or life of that individual,” according to the bill’s text. The measure was introduced Jan. 16 and presented on the House Committee floor Tuesday. The committee recommended the measure be held for further study. Late-term abortion bills have increasingly entered public discussion following comments Virginia Democratic Gov. Ralph Northam made Wednesday appearing to condone infanticide. Northam said he doesn’t regret the comments he made. 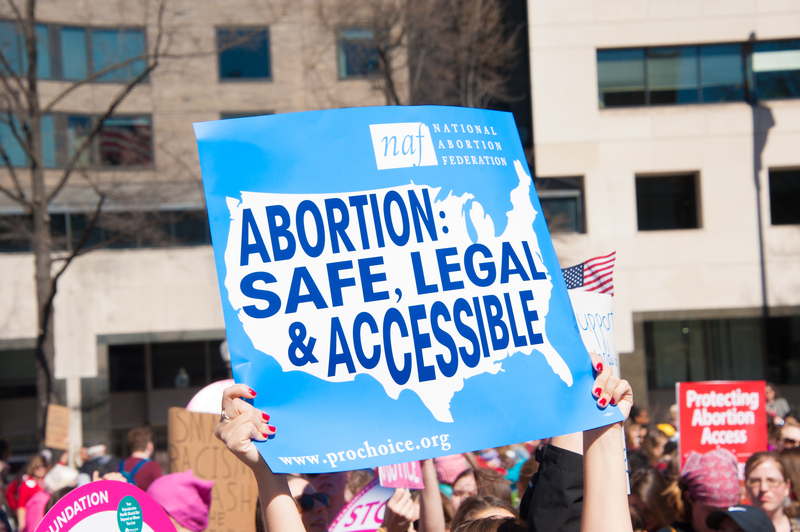 Interference by the state, law enforcement or a public entity with an attempt to procure or induce an abortion is illegal under the proposal. An unborn baby also has no rights, according to the bill. Gov. Raimondo did not reply to The Daily Caller News Foundation’s request for comment. Rhode Island Sens. Sheldon Whitehouse and Jack Reed also did not immediately respond to TheDCNF’s request for comment.